I was nominated by our General and Artistic Director, Esther Nelson, to apply for the Career Advance initiative to attend Opera Conference 2016. OPERA America selected my application to be one of 10 emerging arts leaders in its inaugural cohort. The initiative was created to meet the needs of the field by providing more levels of career support for opera professionals. (OPERA America already has a highly regarded Leadership Intensive program.) As the Manager of Education Programs, until now, my professional development has centered around best practices in arts education and community engagement, but not specifically in opera. I welcomed the opportunity to connect with colleagues in the field and learn the best practices in opera that were being implemented successfully in different communities throughout North America. There was a general trend throughout the conference discussing various ways to truly, deeply engage our communities in a meaningful and lasting way. Opera has always been a highly social, community centralized art form. And opera professionals are realizing that in this manner, we must return to our roots if we are to remain vital to the community, which also means innovating, listening, and responding to our community in ways that draw them to us. As a side note, having dedicated my career to community engagement and arts education and often feeling like my work was viewed as “extra,” and “cute,” at Opera Conference I felt like the devout chorister singing “amen!” in response to this sermon. shuttle disaster, created through an in-depth partnership with NASA. Opera Vancouver’s commission of, Stick Boy, with libretto by a spoken word artist’s biographical work on bullying. After it’s success on the mainstage, the opera was then adapted into a touring production to schools with accompanying supportive materials. Opera Vancouver also created a new production of The Magic Flute through their ongoing partnership with the First Nation communities in British Columbia, retelling the classic opera through native traditions, art, language and culture. Opera Memphis’s community initiative, 30 Days of Opera, where they bring opera all over Memphis with pop-up performances every day for 30 days. Manitoba Opera’s engagement relating to their season by partnering with local agencies to engage the community in difficult, yet critical social dialogue around topics including intellectual disability in conjunction with Of Mice and Men, and adult male suicide in conjunction with Werther. The field of opera is grappling with issues of cultural diversity and ways to create inclusivity. Like almost every other industry, opera too faces challenges on how to adapt and broaden this centuries-old Western European art form for the 21st Century in our increasingly global community. Fortunately, the art form itself is flexible and has historically embraced many different traditions; and the arts naturally lend themselves to a continual process of reimagining and story-telling. The leaders in the field, however, are mulling over how to best make these necessary changes in meaningful ways. Issues of diversity include not only what may first come to mind: racial differences, but also people of different genders, generations, socioeconomic values, nationalities, and abilities. Issues of diversity touch every aspect of the industry including personnel, artists, donor cultivation, grants, marketing, audience services, education, and community engagement—basically any area that interfaces with people, which in opera, is just about everything! 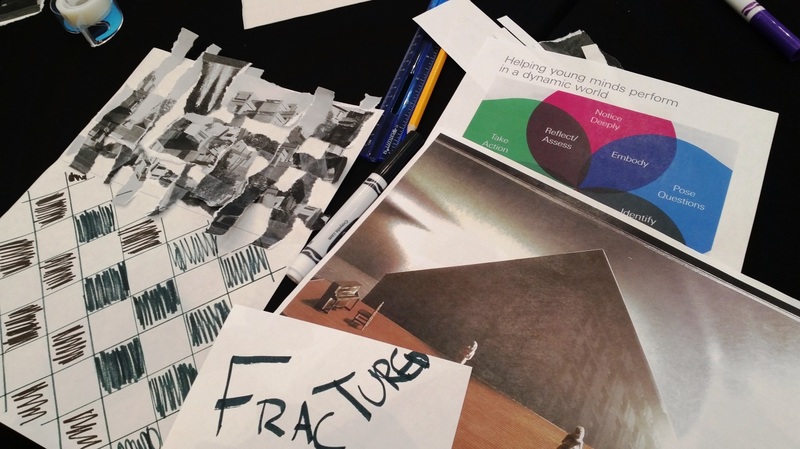 Although naturally there are different opinions on this matter, it was a topic that colored many of the sessions either directly or indirectly, and one that the field is currently thinking critically about. Retreat is great for building relationships. Although not a conscious goal, I found that the opportunity to spend time and get to know colleagues from within my company with whom I don’t work directly very often was invaluable. (And even some that I do!) There is something about being with people you know but in a different location or context that helps facilitate relationship building—even (especially!) in instances where we sharing a meal and not talking about opera. These strengthened relationships have positively lead into my day-to-day work life. In addition, I was able to have face-to-face conversations with my colleagues across the country. Relationship-building is essential in any industry, and especially in the highly-collaborative field of opera. 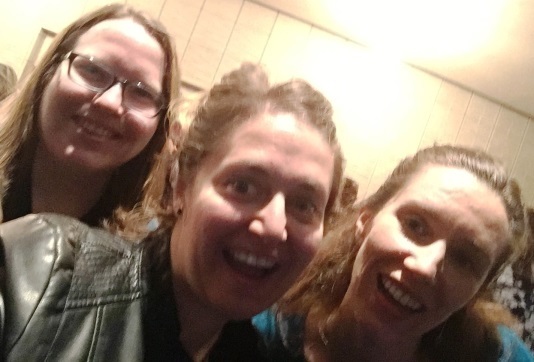 By putting faces to names, sharing handshakes and hugs, and geeking-out in discussions on opera pedagogy for K-12 students, I returned to my desk feeling more supported in the work I do each day knowing I am part of a network. We gathered because we are passionate about opera. Hundreds of opera professionals took time out of their busy lives to convene with colleagues in the beautiful city of Montréal for four days to talk about opera and how to make it better. As a group we are highly dedicated, passionate people who have devoted our careers to the arts because we believe in their importance to our communities and for the world. Despite the challenging conversations, differing opinions, and unique perspectives, it was re-centering to conclude the week as a patron of the arts. 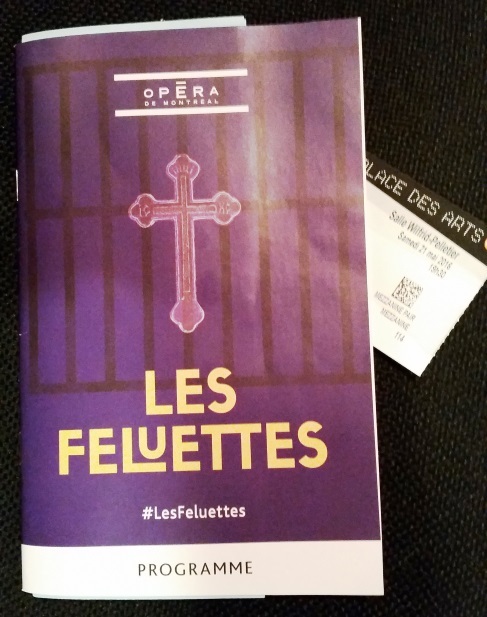 de Montréal, opened their world premiere Les Feluettes. I was utterly drawn in and completely captivated by this brand-new work of art. The music, story, and production were, in my humble opinion, flawlessly supportive of each other creating a riveting and deeply moving experience in the theater, an exemplar of what all opera strives to be, and a viscerally satisfying reminder of why all of us at Opera Conference and all of our colleagues back home do the work we do.